Will This Be The Downfall of Australia’s Healthcare Industry? 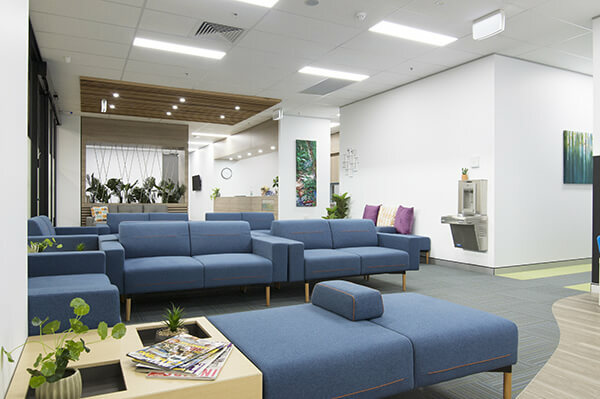 Interite Healthcare Interiors > Blog > Will This Be The Downfall of Australia’s Healthcare Industry? 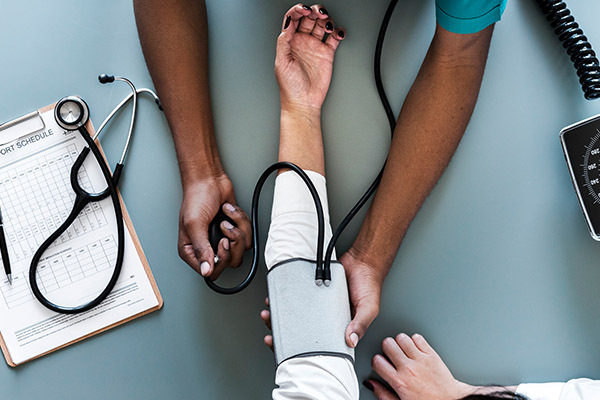 Healthcare IT Has Recently Published An Article Discussing The Potential Downfall Of The Healthcare Industry If Change Is Not Accepted And Adapted To. The article, “The Australian health system ‘will fail’ if the pace of change is not met: KPMG,” expressing the increasing concern that Australia’s healthcare system is not successfully adapting to the inevitable changes within technology fast enough, and therefore will fail to meet the needs of the Australian population. This comes after the outlining of the future of healthcare and determining the steps and objectives that need to be in place in order to achieve it. 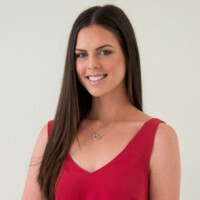 According to Rawstron and Casey, the industry must start envisioning a future of which allows all Australians to seamlessly access healthcare when they require it; which evidently is not being met due to the inability to sustainably deliver quality healthcare with new technology, services and business models. Although Interite Healthcare Interiors often work with clients on projects in which allow for modern adaptations in each of those elements, we agree that the healthcare industry must take measures to further keep up with the growing population demands. 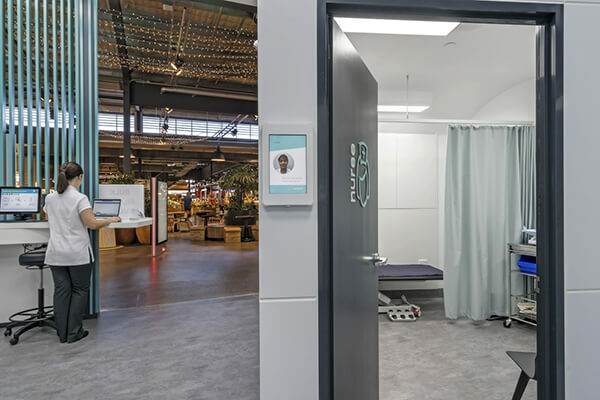 Interite Healthcare Interiors would love to know your thoughts on this topic, as we believe this is of great importance, as it impacts the very future of the healthcare industry.